Trust and estates lawyer Susan Dromsky-Reed is the first woman to have been elected to Brach Eichler’s executive committee. 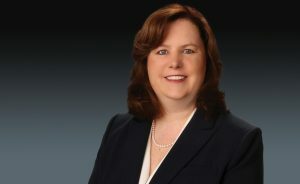 Dromsky-Reed joined the Roseland firm as an associate in 1997. She focuses her practice on estate planning for families and individuals, as well as tax advice regarding spousal, intergenerational, and business succession. She also handles matters related to charitable planning, life insurance planning, and the preparation of prenuptial agreements.